More than two million apps a day are downloaded all over the world; every kind of app is downloaded, from the useless to the useful app. But what are the best apps you can download? These are some of the best apps in the world. Who killed TXT messages? Whatsapp, which is the most famous messaging app in the world. 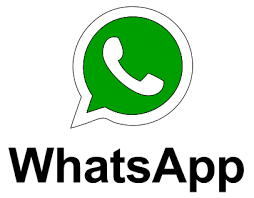 Whatsapp is a gratis messaging app and it allows sending and receiving messages, audio notes, photos, videos and more to your smartphone. At the beginning it wasn’t free in fact you could only have it for free for one year; but now it was bought by Mark Zuckerberg and he has taken off all the payments. Statyspay is a free app available in all stores and it is a very useful one. Statispay allows you to pay without any card or cash. Of course, it isn’t a famous app in fact not every shops have statispay but very soon they will all have it so … bye-bye to your cards and wallets! Have you ever had problems with your documents at home? Or with the expiration dates of your documents? It allows you to remember all the documents and the expiration dates only with a photo; in fact it can take the information from the documents and send you a notification on your smartphone. 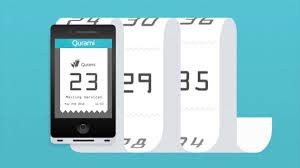 Qurami is the most useful app in this list. With this app no more files! This app allows you to take the file number without being there and send a notification when you have to leave where you are. In fact, it calculates how long you would take to get where you got the file number so you get on time. The best app in the world! 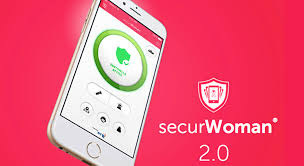 SecurWoman is a free app for every type of phones and it is thought for women. It allows you to be protected 24 hours a day. There is a sentinel button which, when you push it, start controlling you with messages and, if you don’t answer them immediately, the police arrive and the ambulance. If you don’t like this mode you can set the app however you like. For example when you shake your phone, immediately you’ll alert the police with a call. 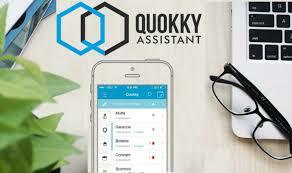 Do you know any good/curious/useful app? And, if you liked this post, share it with your friends! I usually use WhatsApp, but I didn't know the apps you mentioned...I would like to download Satispay: it may be very useful! Nice post lorenzo!! I know only whatapp!!! I've never heard about those apps except for whatsapp but you've done a Good job Lorenzo!